We have just had three gentlemen leave the offices of Host Unknown, and it is with broken fingers a clear conscience that we feel we must set a few facts right about the forthcoming RANT Conference. The two gentleman accompanying the lawyer were very ‘persuasive’ in their arguments, and as they were putting away their snooker balls and socks a sudden change of heart came about us and we decided to clear up any misunderstanding once and for all. For clarity their lawyer let us use his notes to ensure we didn’t forget anything. We wish to thank him for his consideration, kindness, and supply of tissue to clean up with. Host Unknown is not known for their philanthropic adventures; we are in it for the fame, glory and above all the money. 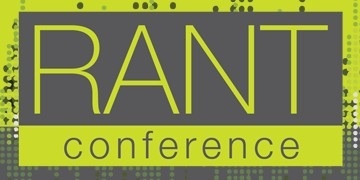 The RANT Conference is not a fledgeling conference, but rather a power house of modern, security focussed thinking bringing together the brightest lights in the industry to ensure the future is a better, more secure place for our children. Host Unknown is not playing a keynote role, but turning up for the free food and chance to vent its spleen about the information security in a cynical and frankly, upsetting way. There were no negotiations for a booth in the vendor hall of the conference. Rather, Host Unknown begged “for any space, it doesn’t have to be much, even by the toilets is OK“. There is no need for more class and respectability in the vendor area as those in attendance (Host Unknown excepting) are the very pinnacle of the information security industry. Host Unknown recognises that all attendees will get a huge amount of benefit from attending the conference and watching the sessions. The most anyone could expect from Host Unknown is some badly produced swag, three idiots and a camera. 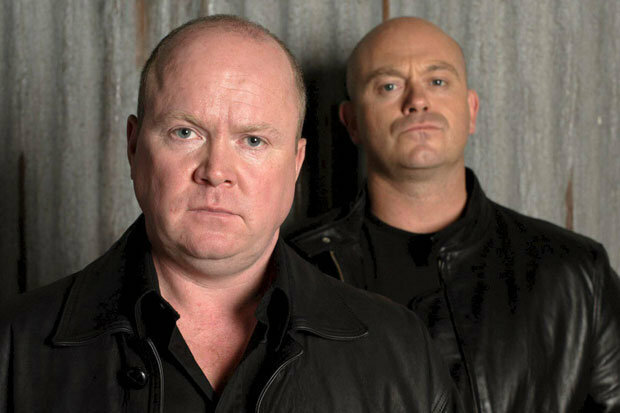 Now all of this is cleared up, we hope the snooker brothers will not see a need to visit our offices again and inflict further damage ask politely for a further clarification. We are still looking forward to seeing you there and hope that none of the above put you off from coming and saying hello and donating to our medical bills charity fund.